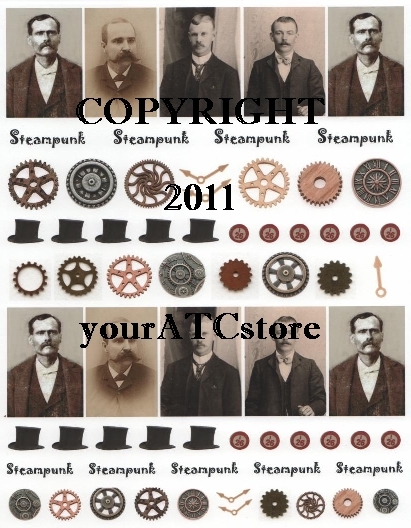 This category has our popular Steampunk collage sheets, Doors, Keys and Crowns. 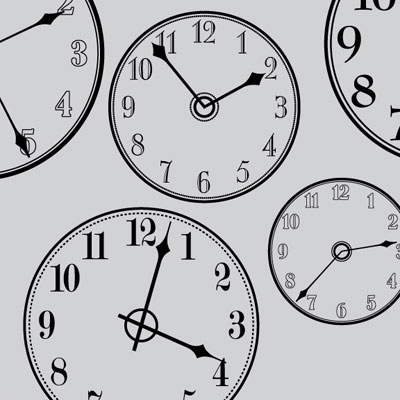 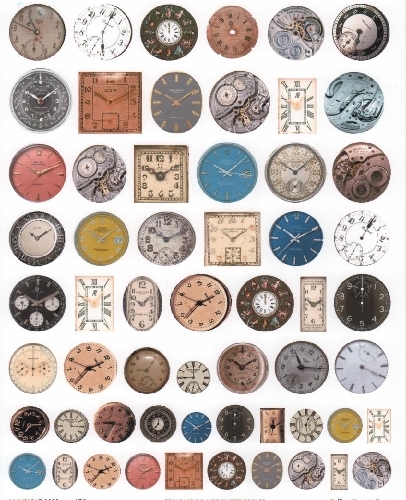 Also watch and clock dials available in collage sheets or transparencies. 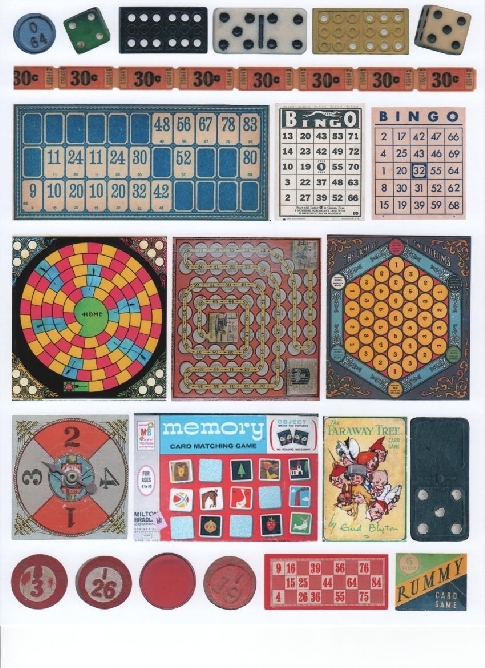 Our Telling Time Collage Sheet is very popular too.